SEO (Search Engine Optimization) is making sure your content and brand can get found easily on search engines. How do you do this? There isn’t any slight of hand or magic tricks to make this happen. There are good SEO practices that you should put into place. There’s a lot of competition to be at the top of the search results! Content and social media play a significant role in SEO and it’s important to make sure those efforts are synchronized to product the best results for you. While it’s not difficult, you do need to know the “what, when, where and how,” and that keeps changing. Getting to the top of search results (and staying there) means understanding the search engine algorithms and understanding your customers. If you’d like to find out more about how working with a social media agency can help with your SEO, please feel free to contact us through the chat window (down there, in the lower-right corner of your browser) or contact us by filling out this form. If you’ve been paying attention to search engine optimization (SEO) this year, you know that things have changed. That has big implications for how you handle SEO in the year to come. 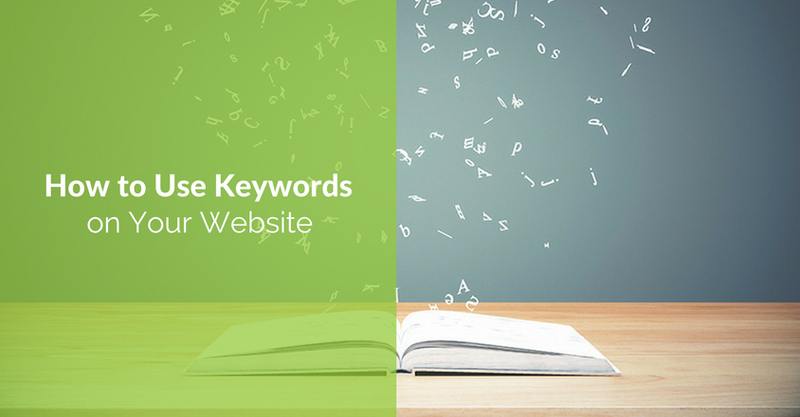 Once upon a time, a focus on keywords was the hallmark of good SEO. That’s been on its way out for a while, and is now a definite no-no. Keyword data is only useful if it tells you about user intent because it’s user intent that you’re optimizing for. Your SEO and content strategy will change depending on whether visitors your site are doing general research, looking for specific information or are ready to buy your services. And whichever it is, focus on keywords will be much, much less important than delivering what users want. UX, or user experience, is about having a site where visitors can easily find the information they need and have a positive experience on your site. If they don’t, they may “pogostick” away. That will increase your bounce rate and reduce your search ranking because Google will track that behavior and decide that certain pages aren’t relevant to users. Google authorship may be dead, but that’s probably in name only. Make no mistake; Google is tracking your authority and the content you publish is one measure of that. The more authoritative content you publish and the more visitors you attract, the higher your page authority and domain authority will be, making it even easier for potential customers to find you in search results. Don’t forget about external authority signals. Publish content on well-respected sites or take part in high-profile webinars and events to increase your online authority. 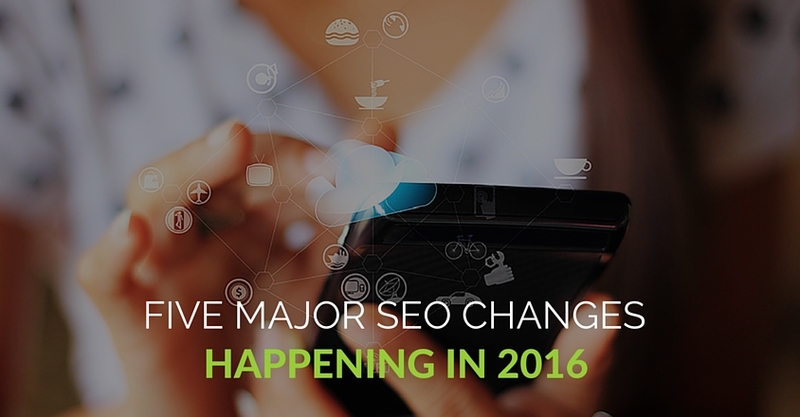 Social, local and mobile (SoLoMo) are also integral to your 2016 SEO strategy. Social signals also indicate authority and trustworthiness, so being active on social media will make you more visible. Google now indexes tweets – who knows what other social media content they will add next year? Think about whether Blab, Periscope or Instagram should be part of your 2016 social media strategy. Optimizing your local search listing is also a must, especially since Google now shows just three local results in its answer box. If you haven’t checked out your Google My Business listing, now’s the time to do it. Mobilegeddon hit earlier this year, which meant that some sites that weren’t mobile-friendly took a search ranking hit. That’s not going away. If you’re using a mobile device, you mobile-friendly pages are labeled, so why would you visit any others? Mobile device users are known to make quick buying decisions, so ignoring this metric could be costly. Search Engine Watch says Google has practically abandoned desktop-focused SEO and advises readers to do the same. 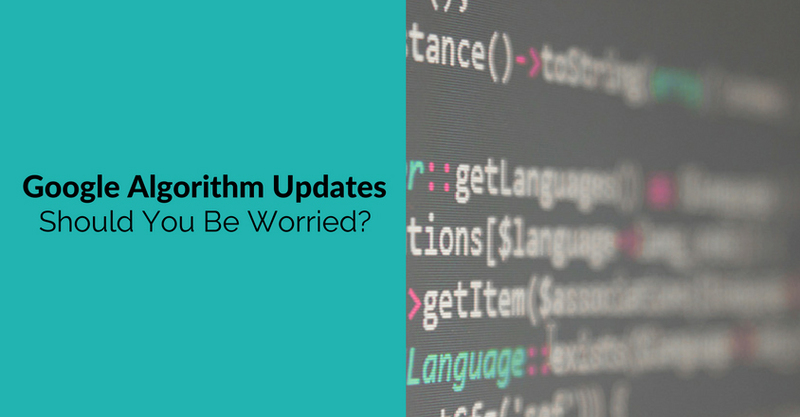 From the beginning, Google has tweaked its algorithms to make sure that web users see better content. That won’t change. If your content isn’t good, no-one will see it; make it great and you improve your chances. One thing that’s been happening in Google’s search results is the provision of rich answers. That means when users type in questions, the answers appear in a box at the top of the page. If your content appears here, you’ll get more traffic, as Stone Temple Consulting found. The secret? Clear answers to simple questions. The bottom line? Anyone trying to game Google is wasting their time. SEO in 2016 means working to earn authority by delivering stellar content and an online experience that users value. In my last post I explained some of the insights analytics offers to help you improve your marketing campaigns. 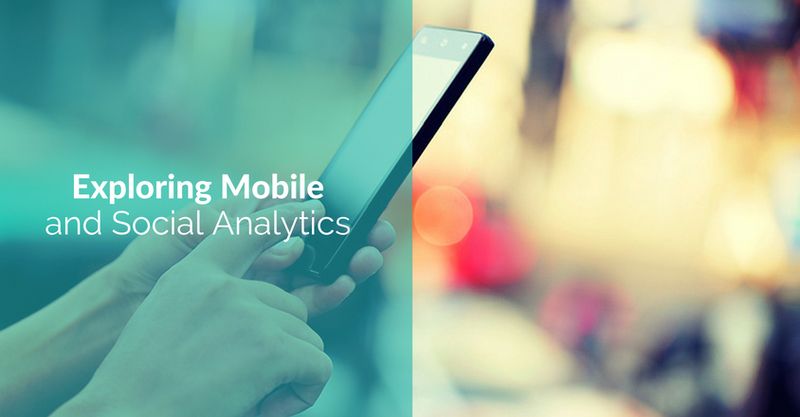 This time round, I’d like to look at two aspects of analytics in more detail: social and mobile analytics. Over the last couple of years, Google has enhanced these features significantly, so it’s worth seeing what you can learn. 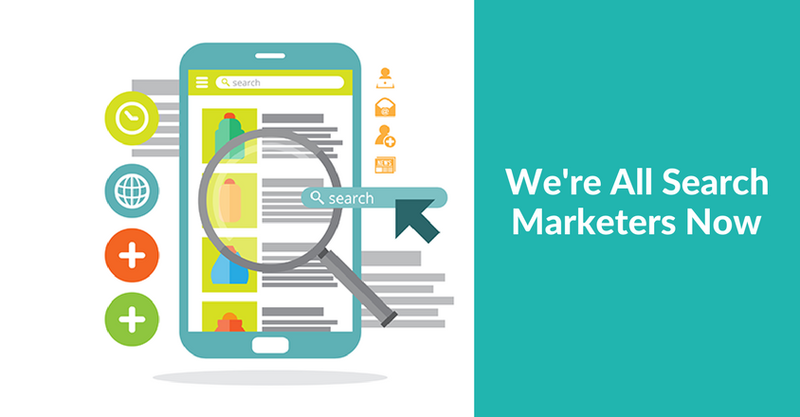 The reason this is important is because the more you know about how your customers are using mobile and social, the better you can target your marketing. In the past, backlinks were a top focus for boosting SEO rankings. Your position in the search engines was highly dependent on the quality of your backlinks. 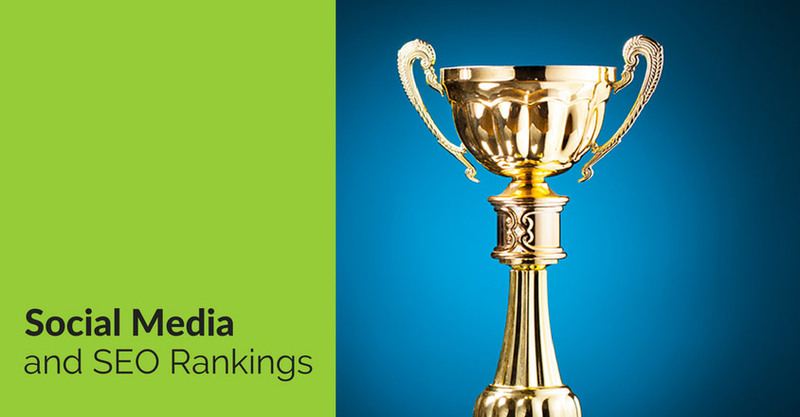 Today, social media signals are critical to SEO rankings. In fact, according to a Searchmetrics study, 7 out of the top 8 factors that influence SEO ranking are social. This is encouraging if you’re putting time and effort into your social media accounts.